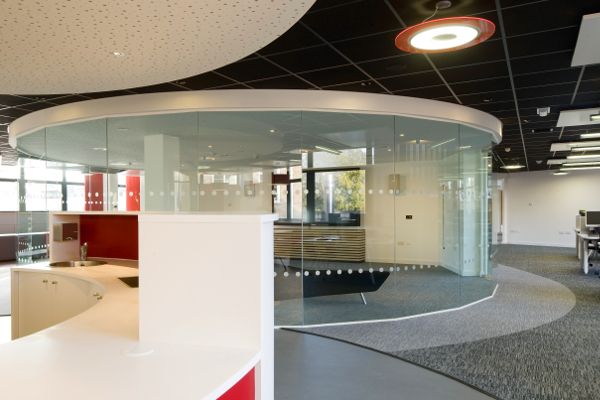 What’s our design team up to this month? 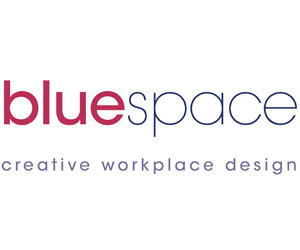 The design team for Bluespace are having a busy month, so far over 500 desk positions space planned on various projects, 4 reception areas and a Victorian building to decorate. 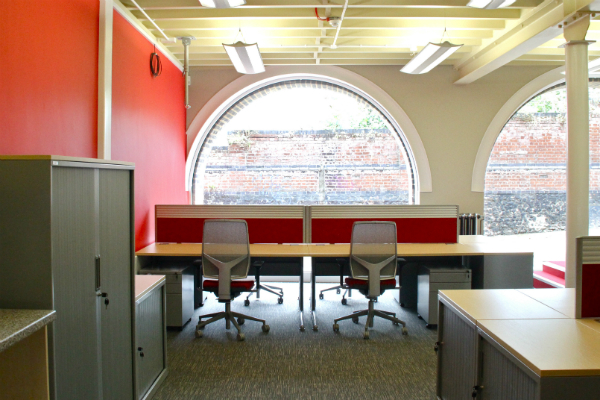 City College’s StartUp Lounge is complete! 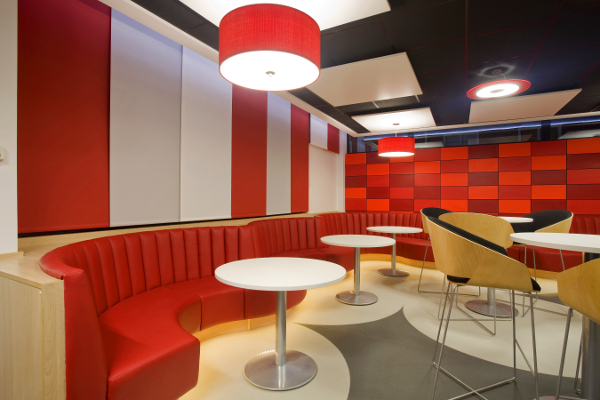 The new StartUp Lounge for City College has been completed after 10 challenging weeks on site. 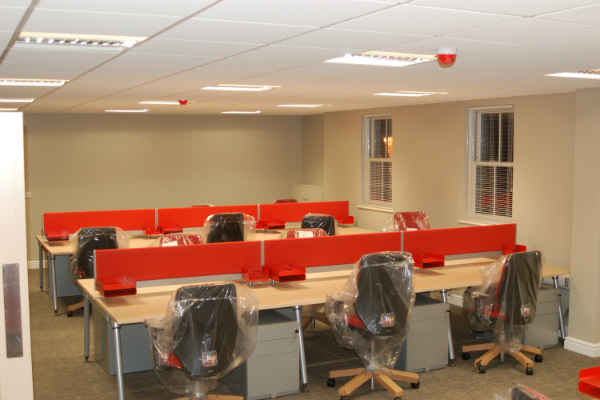 It’s been hard work for all involved but looks terrific! 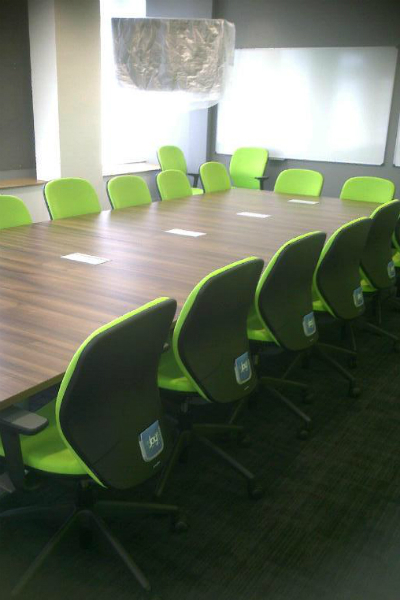 Bluespace have completed the conversation of 9 Netherconesford in Norwich City Centre to a new office for Broadland Housing Association. What a difference a sign makes! 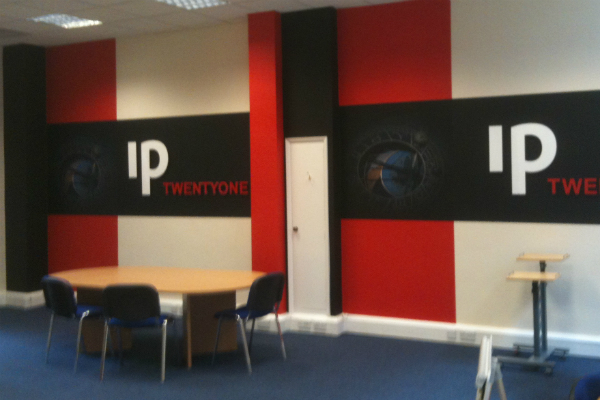 Bluespace have just completed the installation of new vinyl graphics and signage for the London branch office of ip21 Ltd.
Bluespace have just supplied new furniture to Islington Borough Council’s new training facility on Old Street in London. 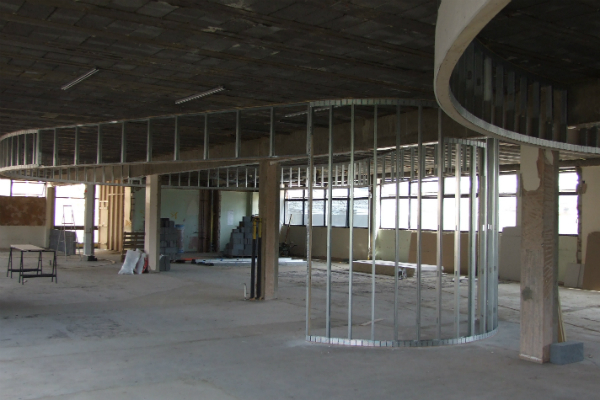 Royal Wedding or office relocation? 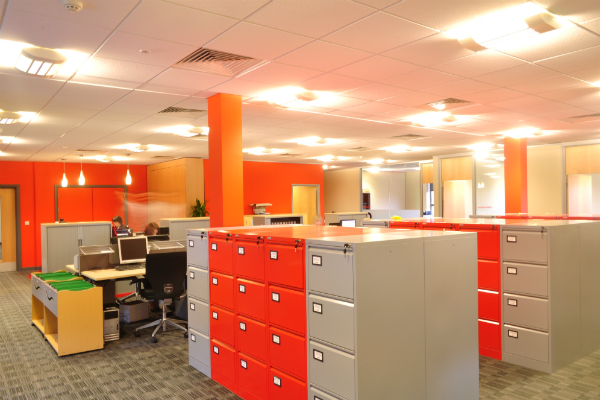 A Royal Wedding and Bank Holiday weekend did not deter Bluespace from completing a significant internal relocation for a large housing association! 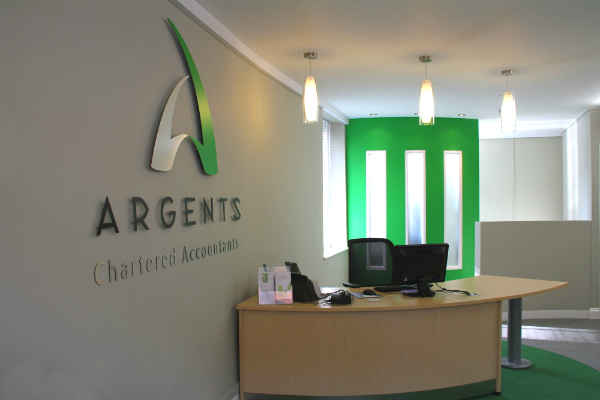 Argents are a professional, progressive firm of chartered accountants offering a wide range of services, from accountancy and auditing to tax planning and strategic business support. 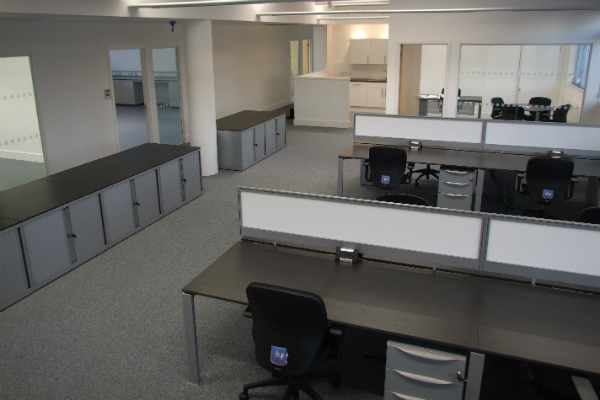 Bluespace have completed an office and laboratory refurbishment for a prestigious hair styling and accessories manufacturer on the outskirts of Cambridge. 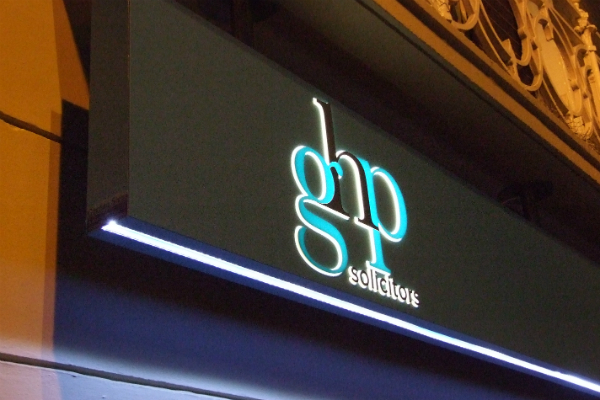 Bluespace have completed the design and installation of new external signage for Greenland Houchen Pomeroy Solicitors.